Banner printing freeware provide tools and features for fast and easy creation of banners, posters and other types of desktop publishing documents for free. These pieces of software can be downloaded for free, with no obligation to purchase anything. This means once you have downloaded the software, you can create banners and other types of documents for as long as you like and in whichever way you like. 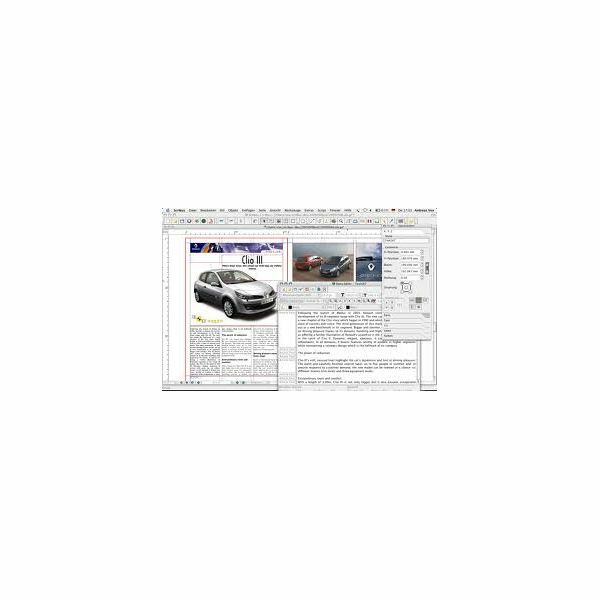 This free version of the PagePlus Starter Edition publishing software introduces users to the range of features included in the full version. For free, you will get total access to accurate handling of text and other elements of a document, support for multiple image file formats and an easy to use user interface. This software allows you to create all kinds of documents like business cards, magazines, newsletters, posters and banners. If you are new to desktop publishing, this software includes tutorials on how to use the different features and how to proceed with certain types of projects. Using the interface is also quite easy with helpful pop up tool tips and guides. 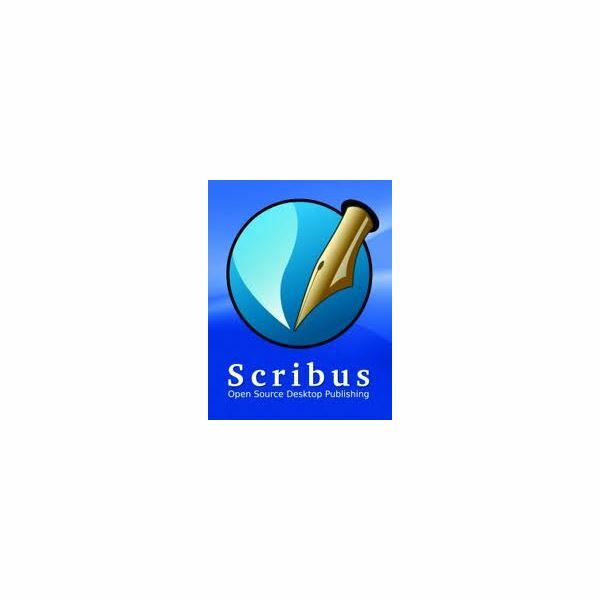 Scribus gives you access to powerful publishing features like Spot Color support, ICC color management, CMYK support and PDF creation. These features allow you to work on text and images to produce readable content and visually stunning imagery for your banner projects. All of this is enveloped in a sleek and modern user interface that makes producing magazine pages, cards, banners, posters and others using easy and comfortable features. 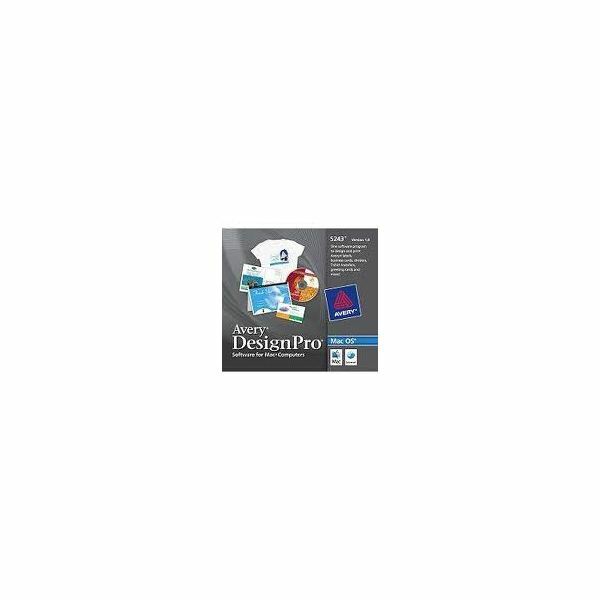 DesignPro is designed to be used in the bulk processing and printing of materials like business cards, greeting cards, banners, posters, labels and more. It offers sequential numbering and fast mail merge for large mailings. There are several templates available for use and there are step-by-step guides to make designing materials easy even for beginners. Generation and printing of bar codes is another feature that rounds out the range of features that make DesignPro a very flexible piece of printing software. With these great features, Avery DesignPro is recommended for designing and printing banners and signs. Posteriza is designed to be used for the creation of posters. This free software is recommended for large printing. However, with its support for different paper sizes and printers, it can also be used to produce banners and flyers. You can make the banner in any size you desire, since the software can support any size document, ranging from a small poster, to a large mural that can cover the side of a house. It supports several popular image file formats like JPEG, BMP, PNG and GIF. Any font already installed in your computer can be used for the designs you create in Posteriza. It is one of the easiest and most straightforward ways of creating posters and banners available. You can download this program for free directly from the Posteriza official website. This is another software program that is designed to create posters, but it is also a good banner printing freeware option, thanks to its flexible features — particularly its ability to support any kind of paper size and its unlimited possibilities of printing sizes in addition to the preset printer page layouts. 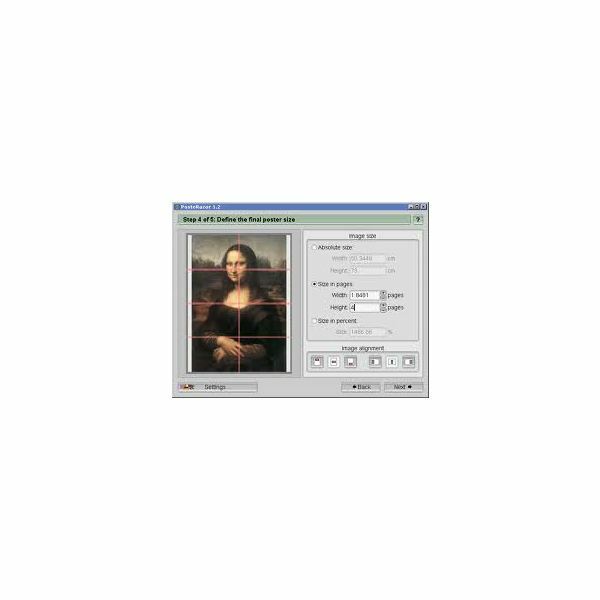 It has support for several image file formats like JPEG, BMP, PNG, GIF, ICO, PSD and more. 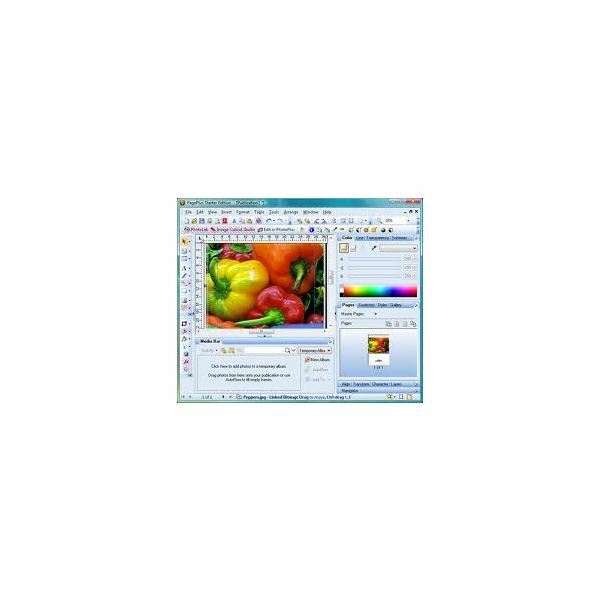 It also supports some of the most popular image color types like RGB, CMYK and Monochrome. What all of this means is that PosteRazor can be used to create different types of documents based on a variety of image formats and types, giving you more options and ways to execute your ideas. Another option for printing banners for free, is to use Microsoft Word for banner printing. 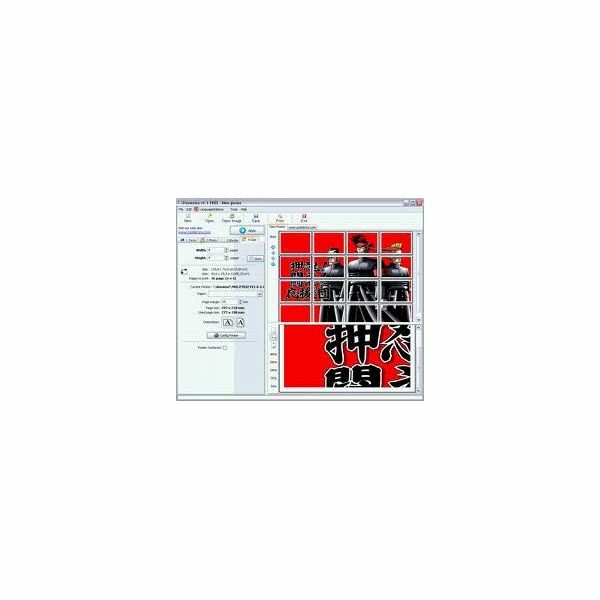 If this is a program you already have then you may find this an appealing option to use, as well as considering our selection of freeware banner printing options above.